Zari Hassan may no longer have feelings for Diamond Platnumz but one thing is certain – she still loves her baby daddy’s songs. The mother of five dumped Diamond on Valentine’s Day, she said she could no longer be with a man who disrespected her by fooling around with women. “I loved him so much and everyone knows about that. You can go cheat there as a man but when it comes in with madharau, that is when it becomes too much. I felt that my integrity was so low. 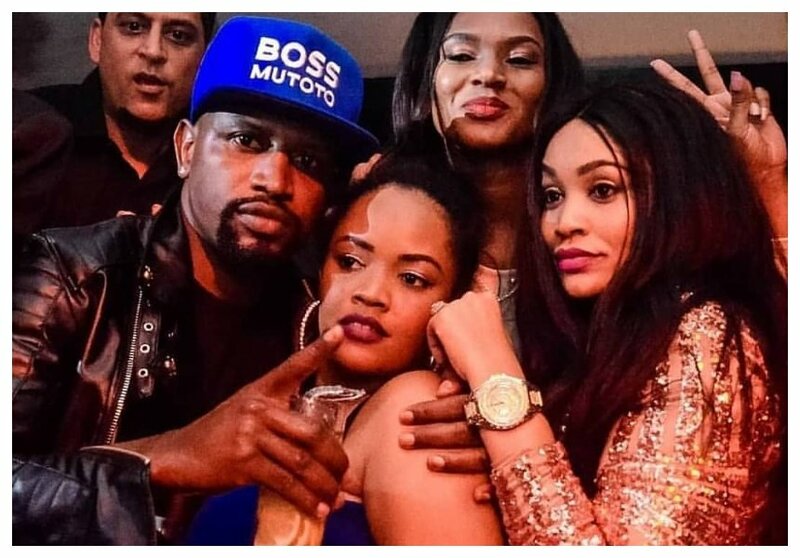 Like, when my big boys see Diamond misbehaving on social media, they will not have respect for women when they grow up,” said Zari during her recent trip to Kenya. The mother of five was also seen dancing to Diamond’s collabo with Harmonize during her trip in Nairobi. Zari and her kid sister Zuleha Hassan couldn’t resist swaying their bodies as ‘Kwa Ngwaru’ played at Colour Purple Concert.